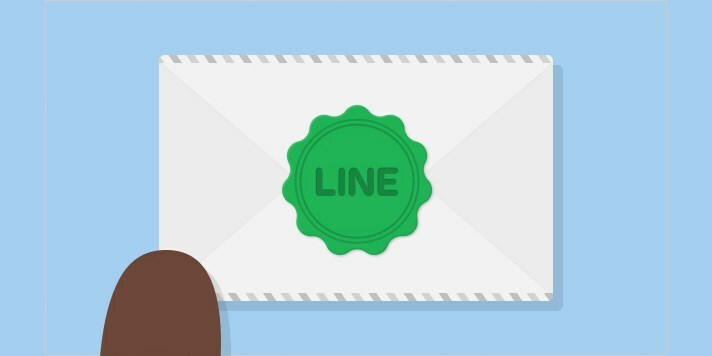 Line has updated its mobile messaging app with a new feature called Letter Sealing that enables end-to-end encryption (E2EE) to protect chats as they’re transmitted between users. Available on iOS and Android, Letter Sealing scrambles the contents of your messages with a key that is only stored on your device and not on any centralized servers. The company says this makes it impossible for a third party to read intercepted chats. The feature will Initially work with one-to-one individual chats and location sharing, but will be extended to cover other features and devices in the near future. Letter Sealing is turned on by default for Android users with a single device associated with their account. If your have multiple Android devices or are on iOS, you’ll need to turn it on manually in Settings. Of course, it’s not the first messaging app to feature encryption — Facebook-owned rival WhatsApp enabled secure texting last November. However, it’s good news for the 211 million Line users across the globe, as they can now chat without worrying about governments snooping on them. The company previously launched a Chrome extension for chatting from your desktop and a ‘lite’ version of its messaging app for Android to help reduce data consumption.